This afternoon we have a wonderful selection of mood boards to share with you from FTD Flowers, inspired by the Pantone Spring Colour Report. 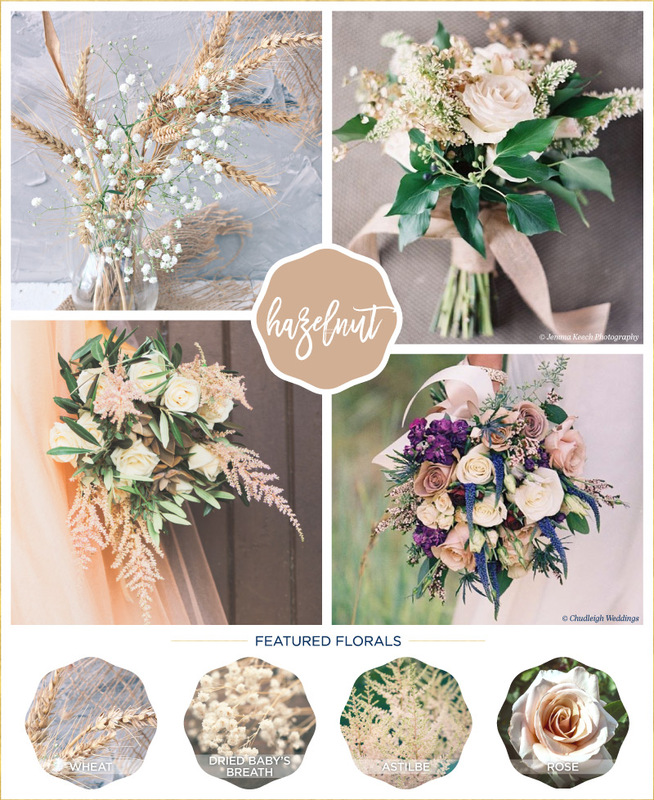 Whilst these focus on each individual tones, I would love to see a massive mash-up bouquet of them all from a Boho Bride! What a bright and beautiful bunch that would be! Greenery, the 2017 Pantone Color of the Year, might be getting all of the attention lately, but did you know that Pantone has released their Spring Color Report as well? 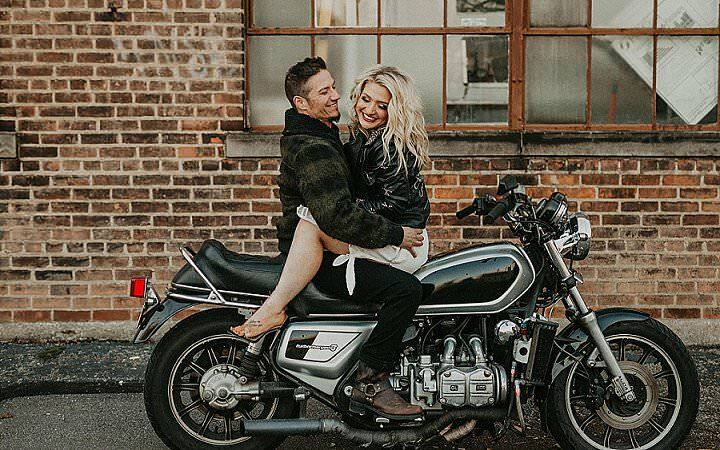 This year’s colors include soft and delicate hues along with bold and bright shades that are perfect for incorporating into your wedding. 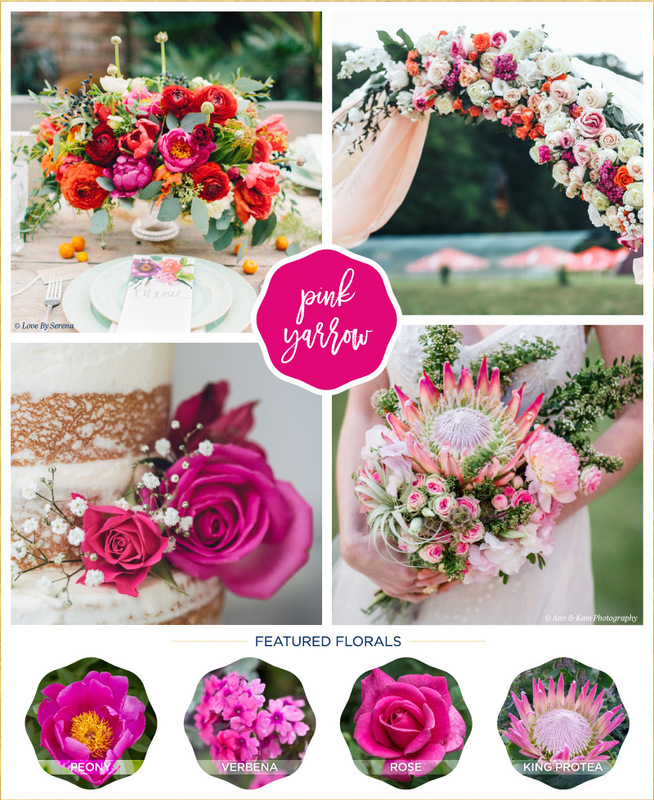 What better way to incorporate the season’s hottest colors than with your wedding flowers? 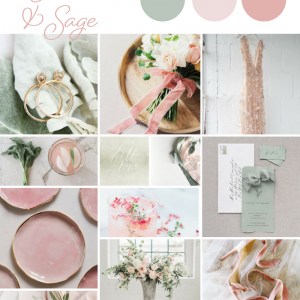 That’s why FTD created these mood boards inspired by the top Pantone spring colors including: Pale Dogwood, Hazelnut, Pink Yarrow, Primrose Yellow, and of course, Greenery. 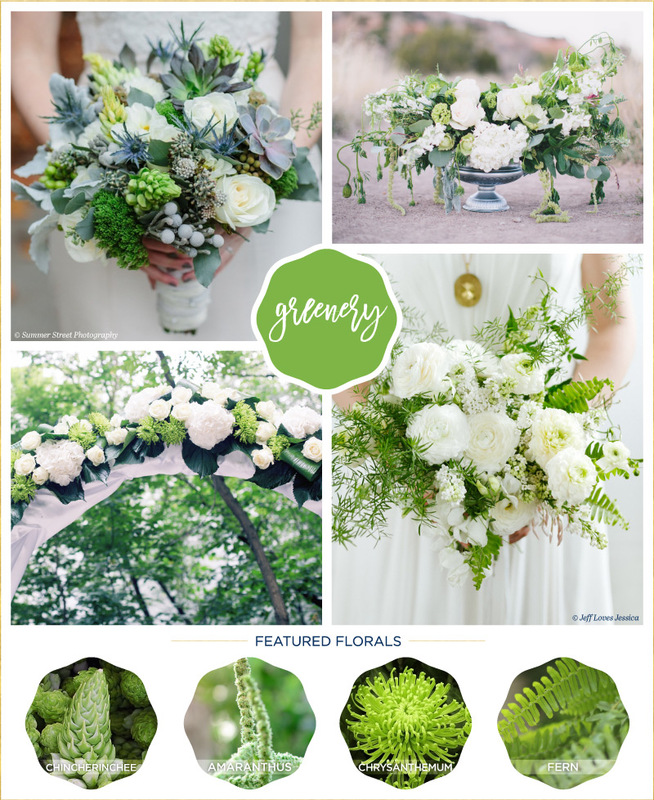 Each mood board highlights featured florals to help you choose the perfect flowers for your wedding. 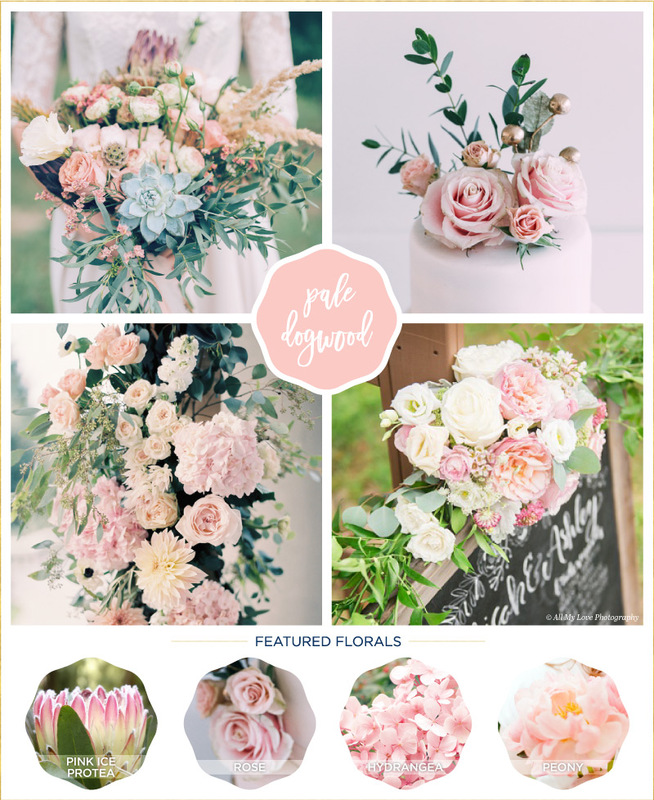 Check out the mood boards below to inspire your wedding flower ideas! 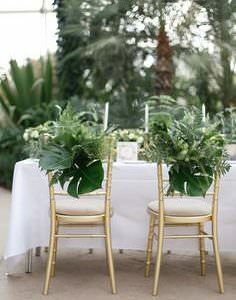 We love a bit of greenery here at Boho, the more beautiful foliage the better! 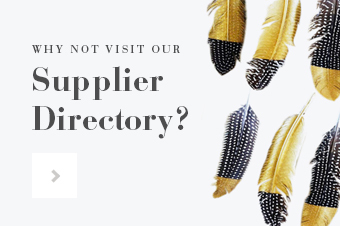 From succulents, ferns and eucalyptus, there’s so many shades you can use. 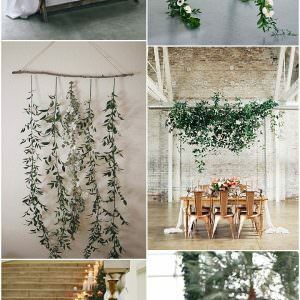 For more of our Greenery ideas you can see the full wedding inspiration boards here. 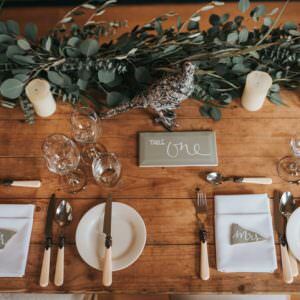 Not a tone you would immediately associate with wedding flowers, but when mixed with lush greenery and bright whites it creates a clean and fresh palette perfect for a rustic wedding. Astilbe is beautifully soft and textured, whilst the classic rose is simply timeless. 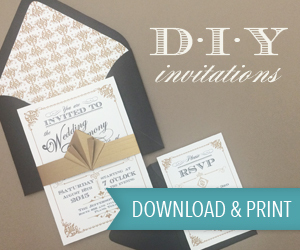 A bit of imagination goes a long way here and the combination of textures could be stunning. Otherwise recognised as pale pink, Pale Dogwood refers back to the colours of blossom and simply screams romance. Incorporated into wild bouquets or more classically included in a vintage posy, the roses, hydrangea and peony are all in season for summer weddings. This is a bright tone ready to stand alone and command the party or happily clash alongside other bold blooms. For those not scared of a little colour and a statement piece, this is definitely a show stopper. Finally, the quintessential Spring colour. Yellow is happy and joyful, and billy balls have never failed to raise a smile! 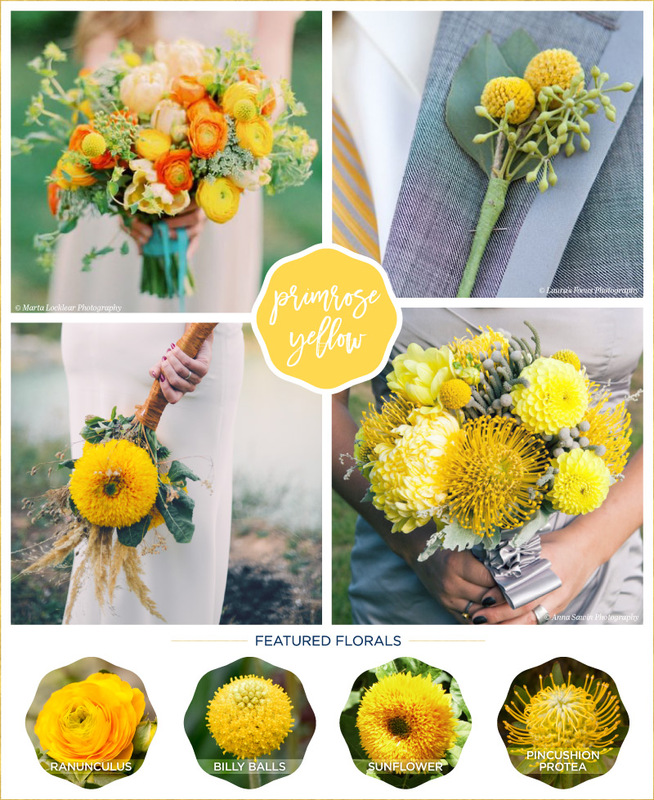 From one bright sunflower to a meadow-like bouquet of wildflowers, be sure to add some yellow to brighten your day.